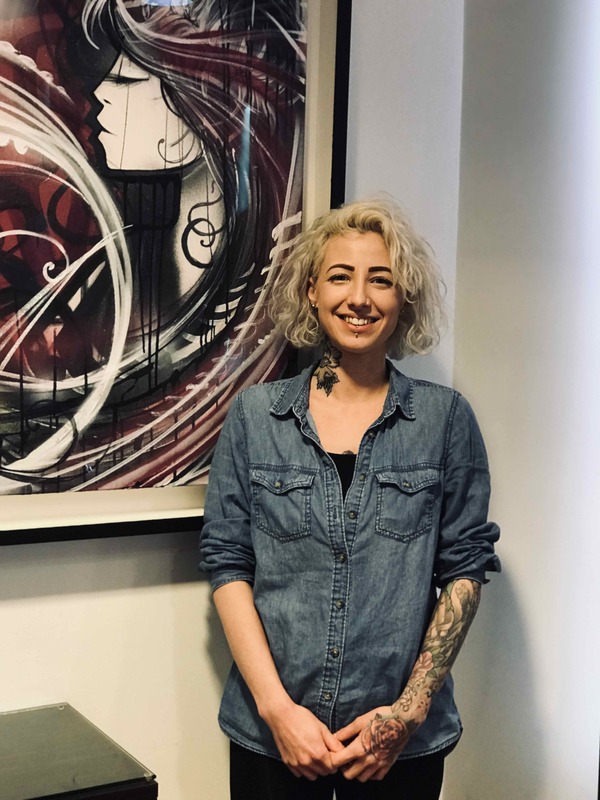 We’re really excited to announce this week that our team member and Bristol hair stylist Lisa will be competing in a national hair colouring competition. Lisa has 14 years’ hairdressing experience and specialises in hair colouring, wedding hair, hair extensions and Afro hairstyling. She has already gained specialist hair colouring qualifications from L’Oreal, as well as successfully completing her NVQ Level 3 in Hairdressing with flying colours in the past. 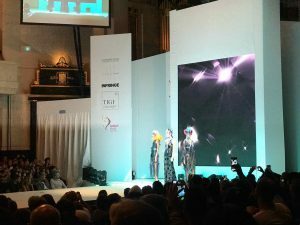 The L’Oreal Colour Trophy competition has been running in the UK for over 60 years, and is one of the most prestigious British hairdressing competitions. 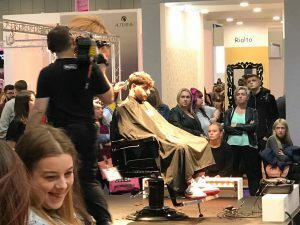 There are four main categories in the hair colouring competition, and hair colouring experts will be competing from across the country to win awards. The judging of this year’s competition will be conducted by more than 50 top-level hairdressers and hair colouring gurus from around the world, and is set to be one of the most exciting hairdressing competitions of the year. 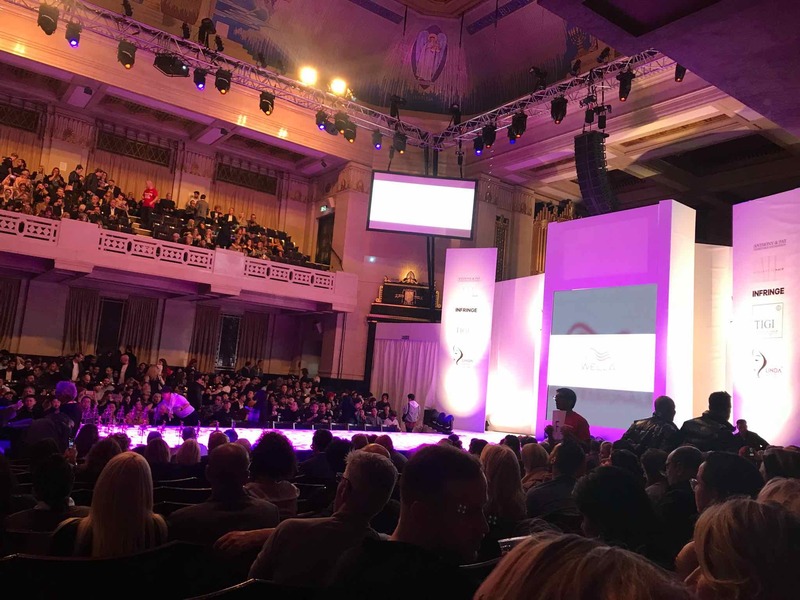 Our team of central Bristol hairstylists will be supporting Lisa, and wishing her every success during the 2019 competition. We’ll be updating blog readers on how she fares in coming weeks as well. To find out more about this year’s L’Oreal Colour Trophy competition, please visit here. To experience our Bristol hair colouring experience for yourself, why not visit our unique Colour Bar. Find out more here. 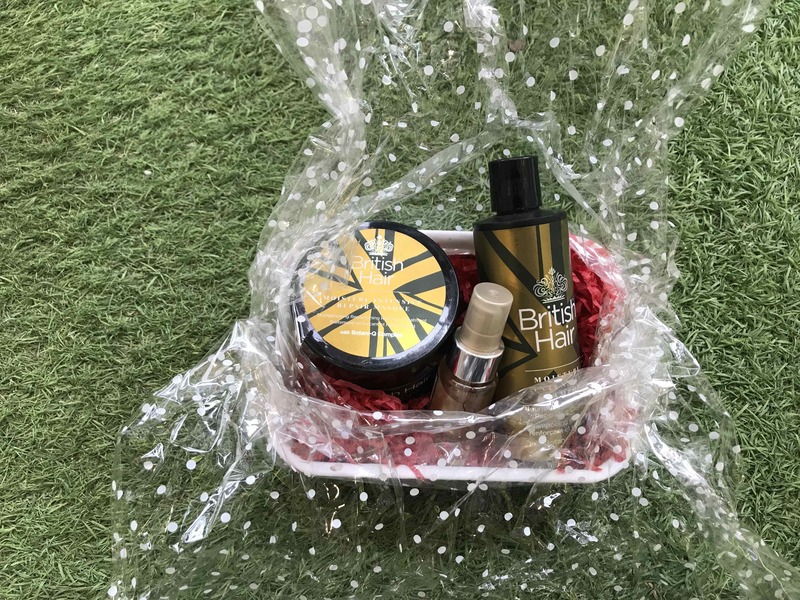 To see our full team of hair stylists in central Bristol, ranges of British Hair products, hair colouring, hair conditioning products, Olaplex hair treatments, Christmas party hairstyle ideas, red hair colouring products, Moroccan Oil gift sets and products, Autumn hairstyle choices, salon shampoos, Source Essentielle hair products, nourishing shampoos, barbering services, hairdressing services, British Hair products, blonde toning shampoos, Undercut hairstyles, British Hair products, hair moisturising treatments, hair care, highlighting, hairdressing, British Hair products, hairstyling equipment, hair straighteners, hair curlers, curling wands, hair treatments, hairstyling services, hair toning, hair colouring, haircuts, creative cutting, hair styling equipment, haircuts, and hair extensions we offer, please get in touch here. 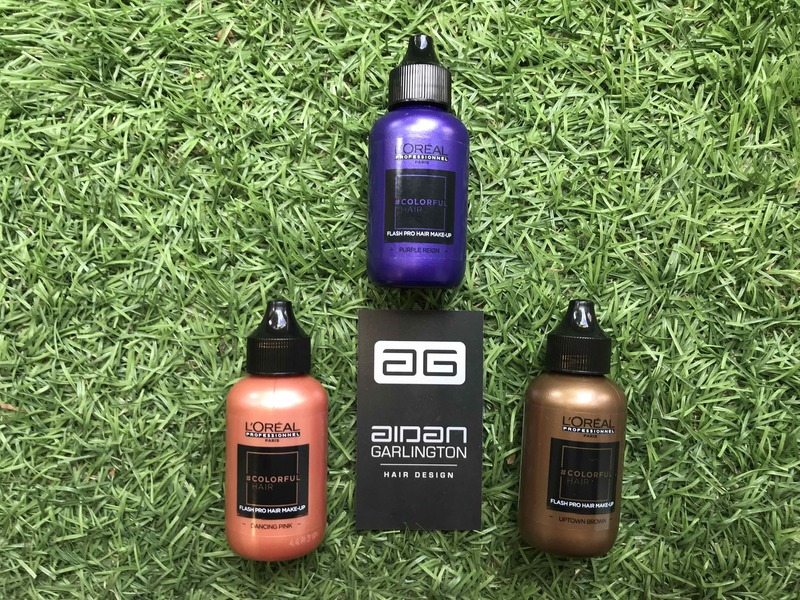 One of the most popular hairdressing services at our Baldwin Street hair salon in December is always our unique Colour Bar, where we offer a range of fast, affordable and expert hair colouring to clients in a rush. 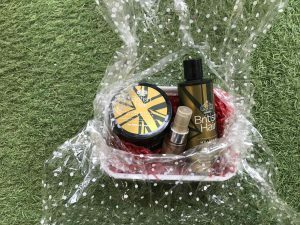 So, to celebrate the start of 2019 as well as giving clients a great deal, we’ve got a hair colouring offer in Bristol, subject to availability. 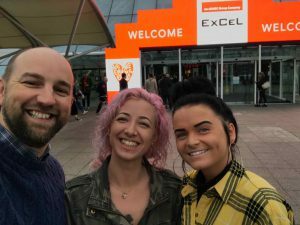 The start of the year is when clients are looking for great deals and bargains, but the post-Christmas Blues can also mean that money is tight. So, we’re able to give clients low-cost hair colouring top-up treatments and services at our central Bristol hair salon. 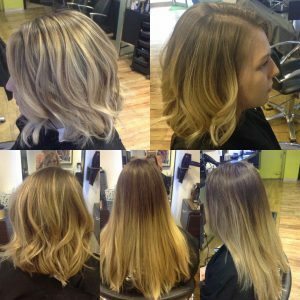 Our Colour Bar hair colouring services and quick fix services start from as little as £20, and can be pre-booked at a date and time to suit you. 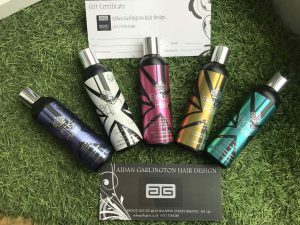 It might be the addition of an extra few slices of colour that’s required, or maybe a top-up of an existing colour without a full head hair colour – simply ask in-salon and our team of hair colouring experts will advise you further. Hair colour offers in Bristol are rare, as many hair salons find January and February are their quietest months of the year, and are therefore reluctant to give offers and discounts on high-end services such as hair colouring. 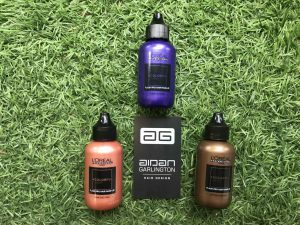 Our Colour Bar, however, is an easy and cheap way to boost your colour or add a flash of new colour into your hairstyle without breaking the bank, and within a quick appointment slot – usually less than one hour. To find out more about our Colour Bar and the new quick-fix hair colouring services available, please visit here. To see our full range of hair colouring, hair conditioning products, Olaplex hair treatments, Christmas party hairstyle ideas, red hair colouring products, Moroccan Oil gift sets and products, Autumn hairstyle choices, salon shampoos, Source Essentielle hair products, nourishing shampoos, barbering services, hairdressing services, British Hair products, blonde toning shampoos, Undercut hairstyles, British Hair products, hair moisturising treatments, hair care, highlighting, hairdressing, British Hair products, hairstyling equipment, hair straighteners, hair curlers, curling wands, hair treatments, hairstyling services, hair toning, hair colouring, haircuts, creative cutting, hair styling equipment, haircuts, and hair extensions we offer, please get in touch here. What are the top three red hair colours for this Autumn in Bristol? It’s that time of year when many of our clients are asking for the top red hair colours for the Autumn season in Bristol. And with such a huge range of reds, coppers, auburns and brown-red hair colours being available to mark the shift into Autumn months, it can be difficult to choose a red hair colour that’s stunning, on-trend and still affordable. So our team of central Bristol hair colouring experts have put together the top three red hair colours to watch out for this Autumn at our Bristol hair salon. 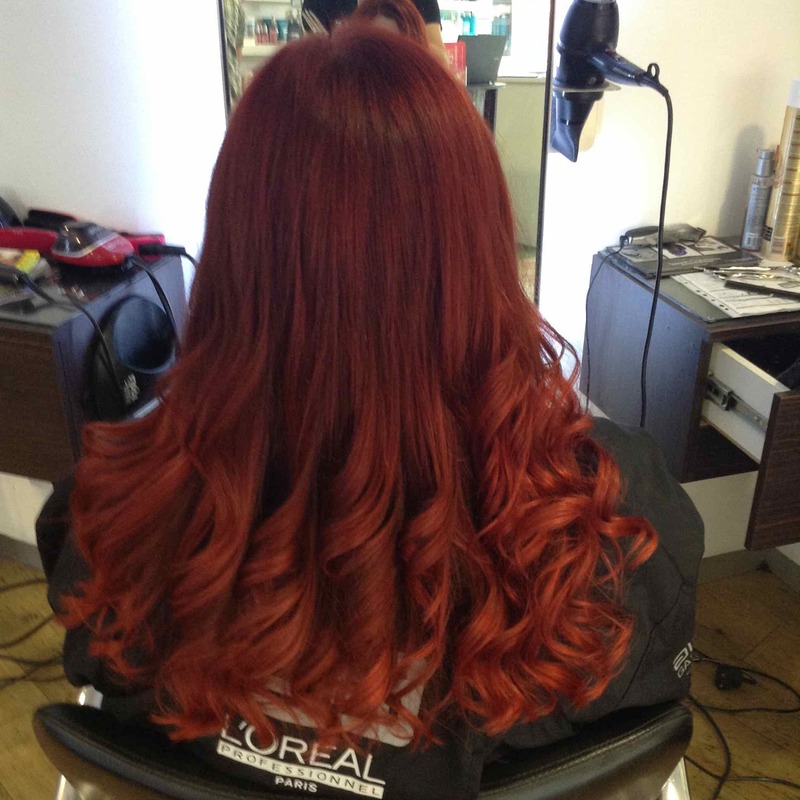 This is a simply stunning red hair colour from our Bristol stylists, as showcased by the recent client example above. The look was achieved by applying a full head of the desired red colouring. 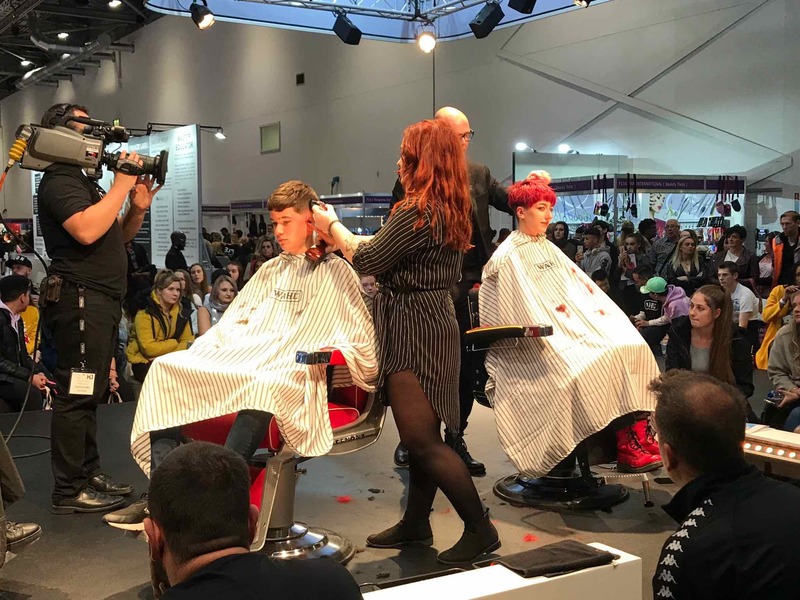 Sectioning the hair into four, and then taking small parts of each section applying the red hair colour carefully and evenly through to the ends. 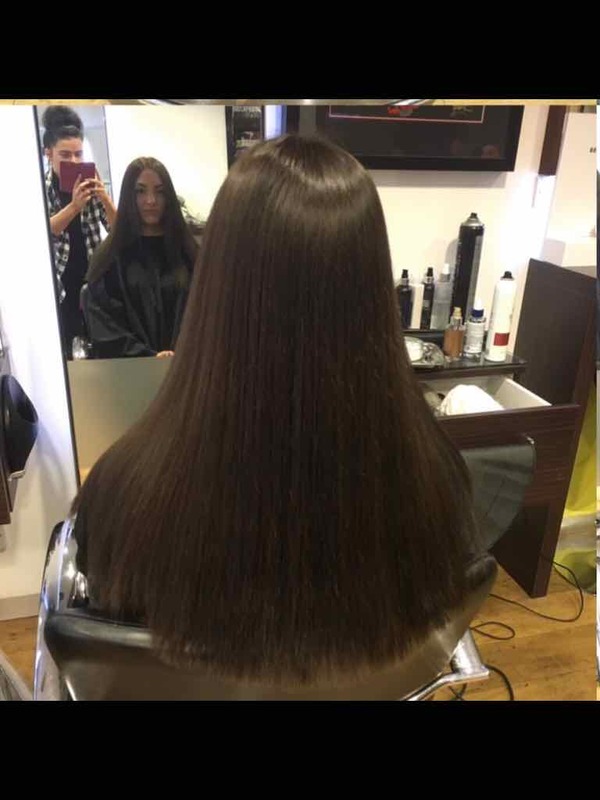 This look took around 60 minutes in the chair for the hair colour application and processing time – the cut and blow dry are extra time and costings. 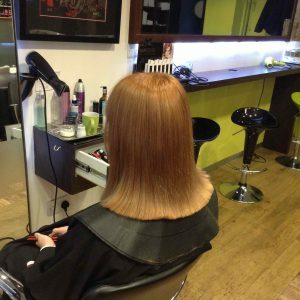 An all-over copper look costs between £39-£44 depending on the stylist level providing the hair colouring service and we use L’Oreal Professional Colour products at our Baldwin Street hair salon. 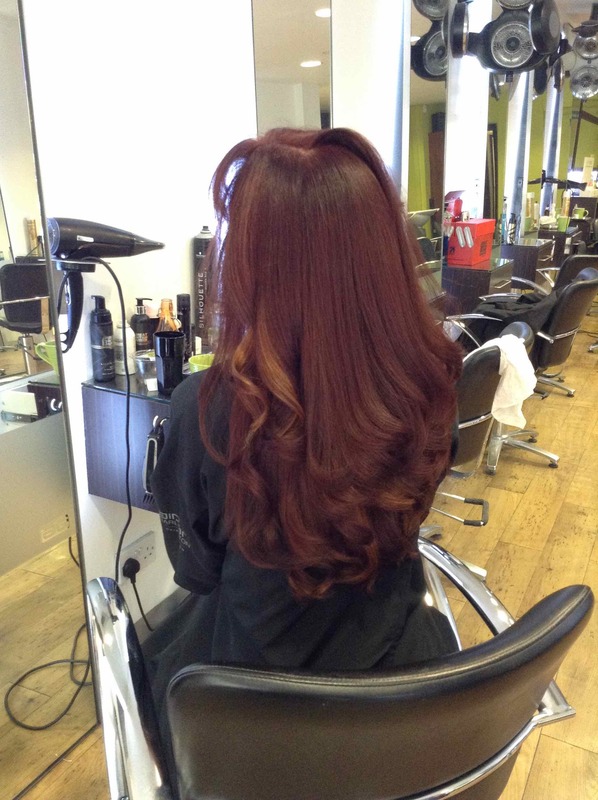 This stunning look above was delivered by using a deep red hair colour with balayage of soft copper highlights. The hair colouring was applied to the roots first, then working through to the ends using a freehand technique in-salon. The deep red and copper tones work well together to provide an amazing texture, and an eye-catching red hair colouring for Autumn using balayage. The time in the chair for this red and copper hair colouring balayage service was around 75 minutes, and costs between £61.60-£81.50, depending on the stylist providing the service. Cut and blow dry are additional costs. This third gorgeous red hair colour for Autumn was delivered by applying a full head hair colour of this superb red. The hair was sectioned into four, and then with small parts of each section having the red hair colour carefully and evenly applied through to the ends. 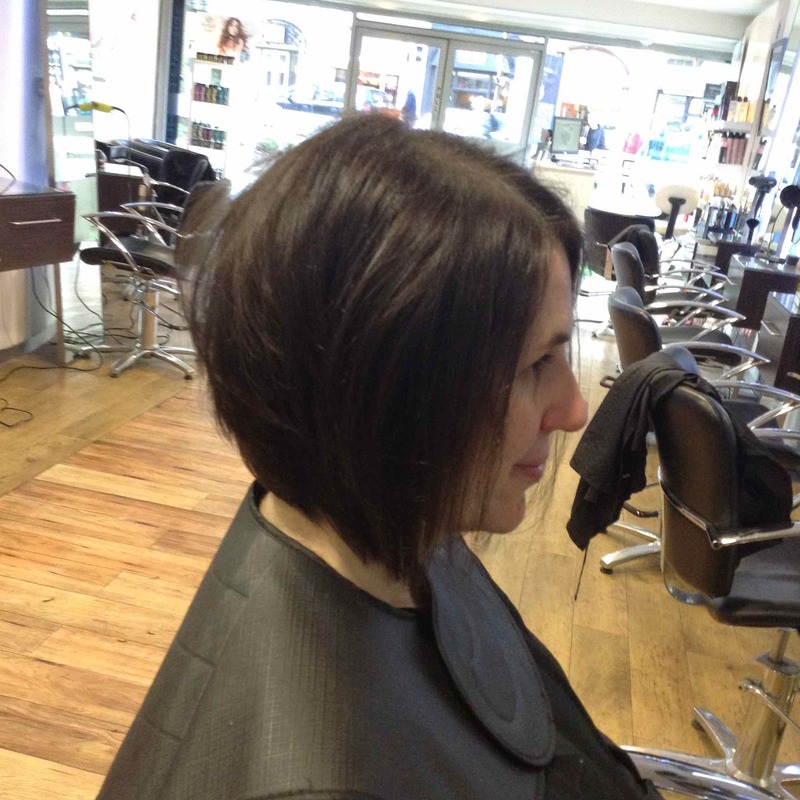 This look 60 minutes in the chair for the hair colour application and processing time – the cut and blow dry were extra. An all-over vibrant red hair colouring service costs between £39-£44 depending on the stylist level providing the service. 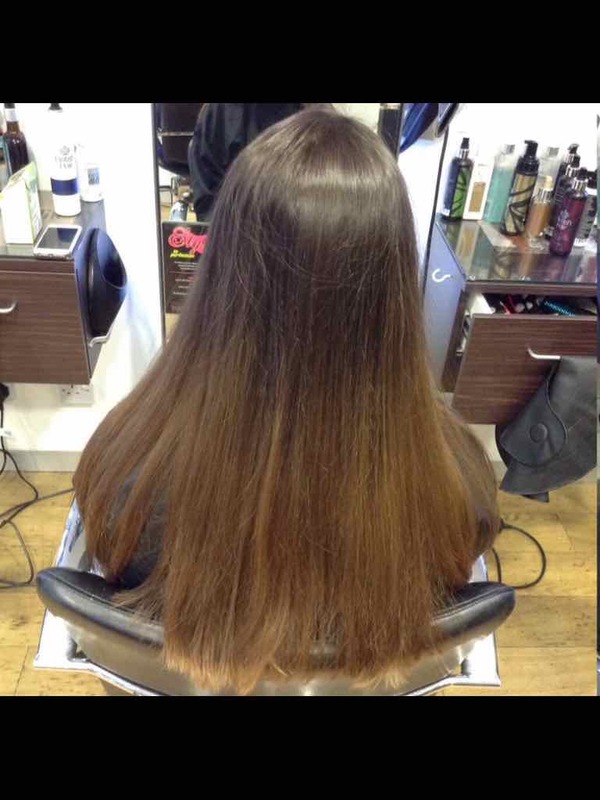 To find out more about our hair colouring in BS1, please visit here. To see our full range of red hair colouring products, Moroccan Oil gift sets and products, Autumn hairstyle choices, salon shampoos, Source Essentielle hair products, nourishing shampoos, barbering services, hairdressing services, British Hair products, blonde toning shampoos, Undercut hairstyles, British Hair products, hair moisturising treatments, hair care, highlighting, hairdressing, British Hair products, hairstyling equipment, hair straighteners, hair curlers, curling wands, hair treatments, hairstyling services, hair toning, hair colouring, haircuts, creative cutting, hair styling equipment, haircuts, and hair extensions we offer, please get in touch here. The dedicated and talented team of hair stylists at our central Bristol hair salon are a fantastic bunch, and we’re dedicating this blog post on a top Baldwin Street hairdresser – our Senior Stylist Paul. 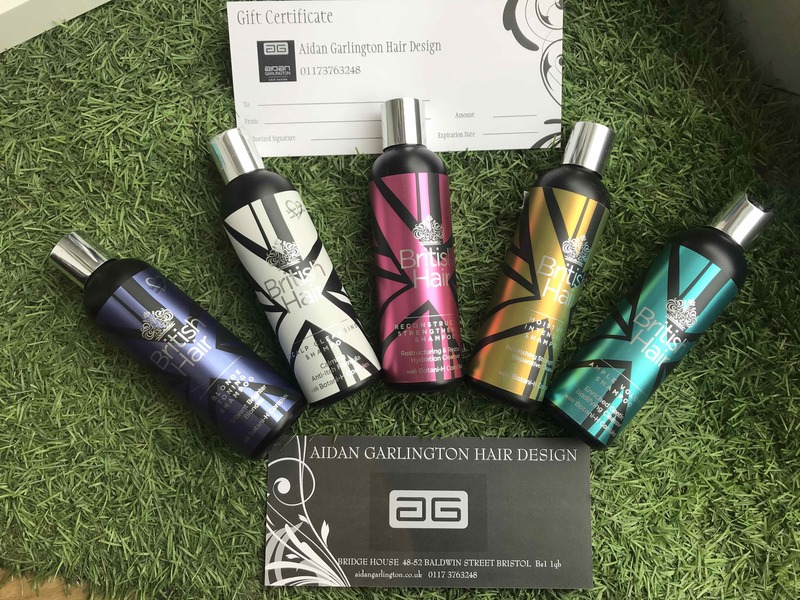 As a hugely-experienced hairstyling expert with more than 17 years’ experience, Paul has been working at the salon for years, and is an integral part of the hairdressing team at Aidan Garlington Hair Design. 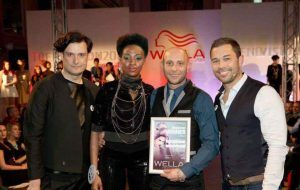 As well as his huge amount of hairdressing experience, Paul was also the Regional Winner of Trend Vision 2013, and UK Finalist of Trend Vision 2013, and is passionate about creative cuts and contemporary hair colouring. All of our hair stylists in central Bristol receive regular training and mentoring from Creative Director Aidan Garlington, and Paul has been one of the most inspirational hair stylists for the growing team in recent months as well. 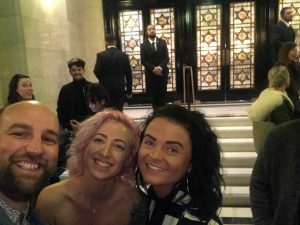 Paul delivers any style of hairdressing required for clients, is an expert in hair colouring, and always provides the best look to suit each individual client. Many of our long-standing clients have been visiting Paul for a number of years, and as we celebrate more than 10 years at our Baldwin Street location in central Bristol, Paul has been a major part of the salon’s ongoing success. To book in with Paul for a full and free hair consultation, please contact the salon today on 0117 376 3248 to make an appointment with him directly. To see the full team of hairdressers at our central Bristol hair salon, our range of Solar Sublime hair care products, Summer hair care tips, hair moisturising treatments, hair care, highlighting, hairdressing, British Hair products, hairstyling equipment, hair straighteners, hair curlers, curling wands, men’s hairdressing, hair treatments, hairstyling services, hair toning, hair colouring, haircuts, creative cutting, gents hairstyling, hair styling equipment, haircuts, and hair extensions we offer, please get in touch here.